Here’s part III on how you shouldn’t end your composition. Don’t end your story abruptly. More often than not, students don’t manage their time well and panic when you see the time is almost up. Imagine watching Superman: Man of Steel at the theatre. After the exciting fight and destroying the world engine, Superman has a one-on-one dual with Zod, the bad guy in the show. 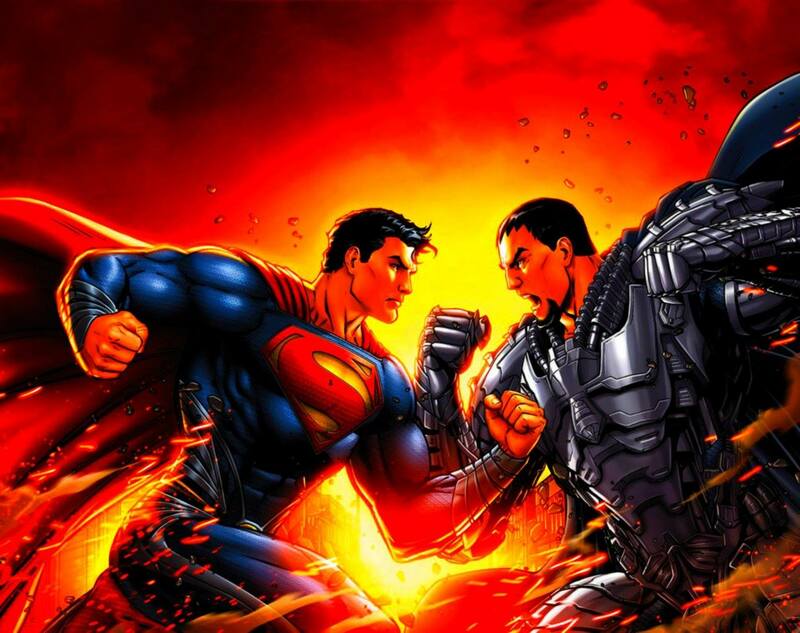 As you sit up to watch what happens next, Superman shook hands with Zod and the movie ends. Yes, that will be how the examiner would feel if you do that in your composition. Always think through your plot and manage your time so you don’t have to end your story suddenly. So remember, don’t destroy your efforts by having a horrible ending. Most examiners only have time to read through the introduction and the ending to get a gist of the composition. Avoid the above-mentioned and you will be guaranteed to live happily ever after. Oh yes and avoid this too. We are not Walt Disney.